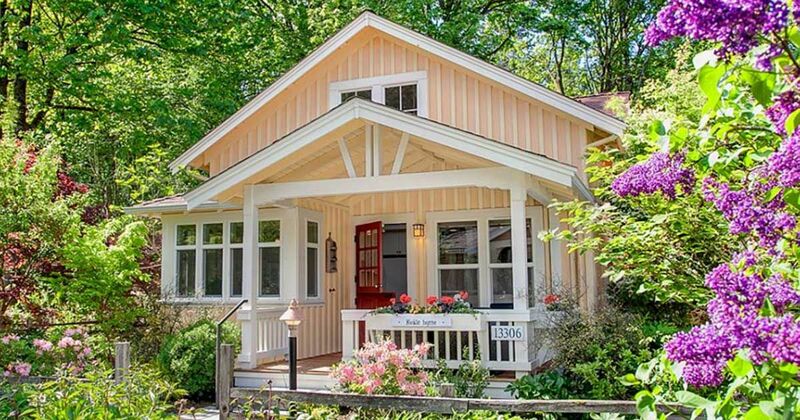 This Cottage Looks So Quaint And Adorable, But Wait Until You See Inside! 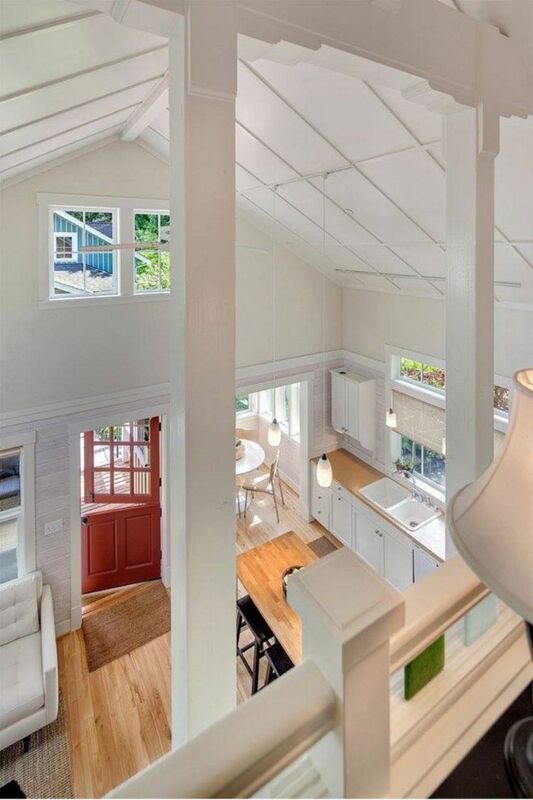 Located in the Pacific Northwest, The Cottage Co. is committed to “building pocket neighborhood communities of compact homes.” These fascinating small homes are not only absolutely beautiful; they’re also practical and sustainable. 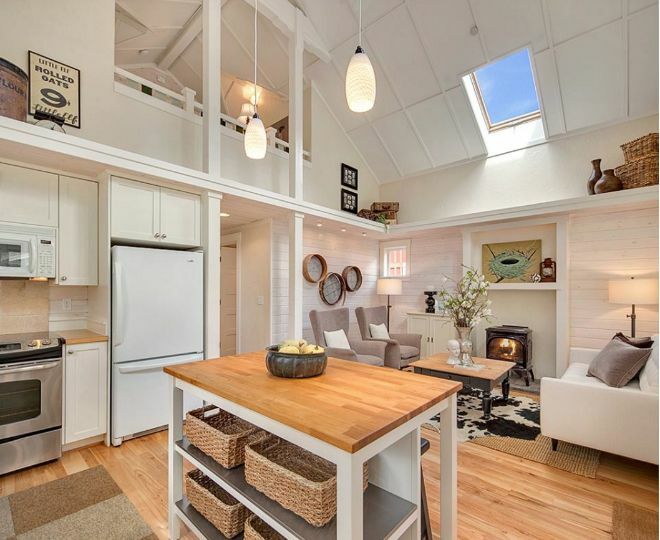 One example of these amazing homes is the Kvale Hytte Cottage. 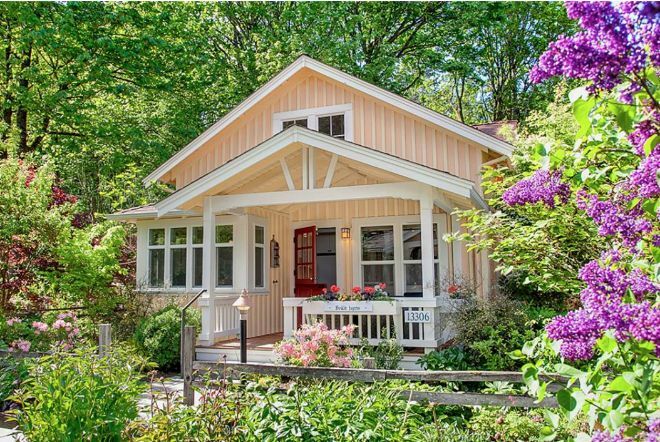 The neighborhood where this small cottage is located is a favorite to live, according to the cottage’s page. It even earned the NAHB Builder Choice Grand & Merit Awards as well as AIA 2009 National Housing Award. 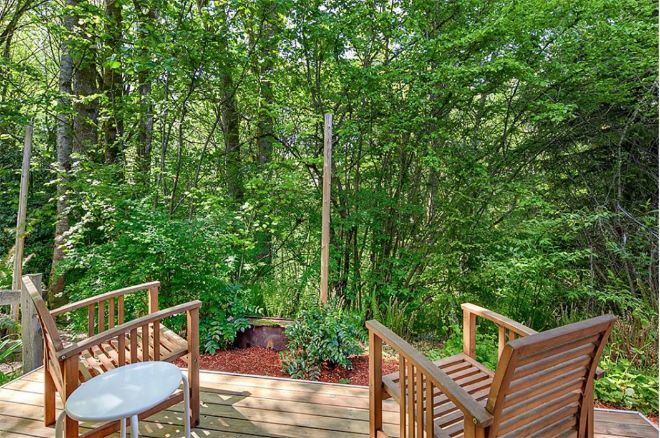 Plus, the gorgeous 5-acre woodlands surrounding the cottage makes it look even more astounding. 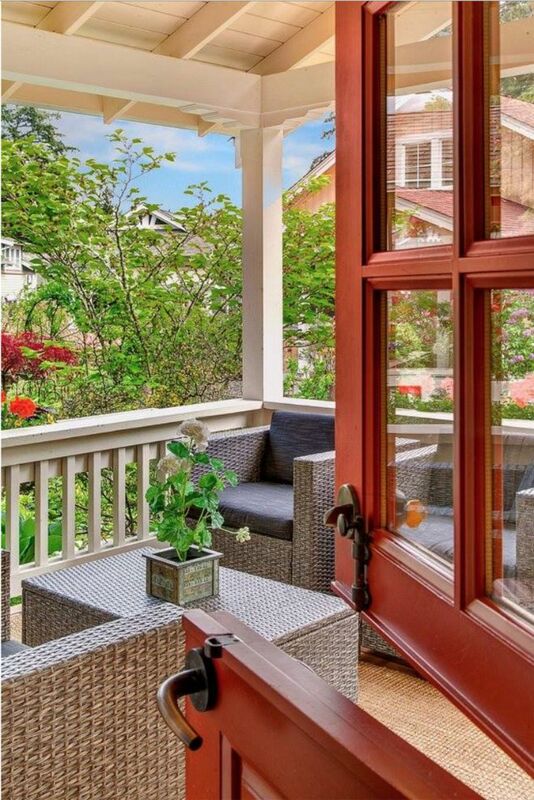 With a front porch like this, the amazing view can really be appreciated. It functions well for entertaining guests while still enjoying the fresh air. 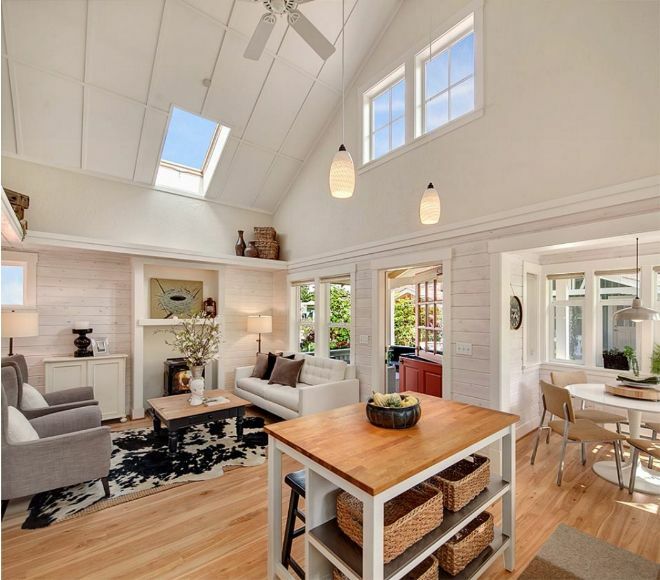 Tons of windows and high ceilings allow natural lighting in, and really make the home bright. 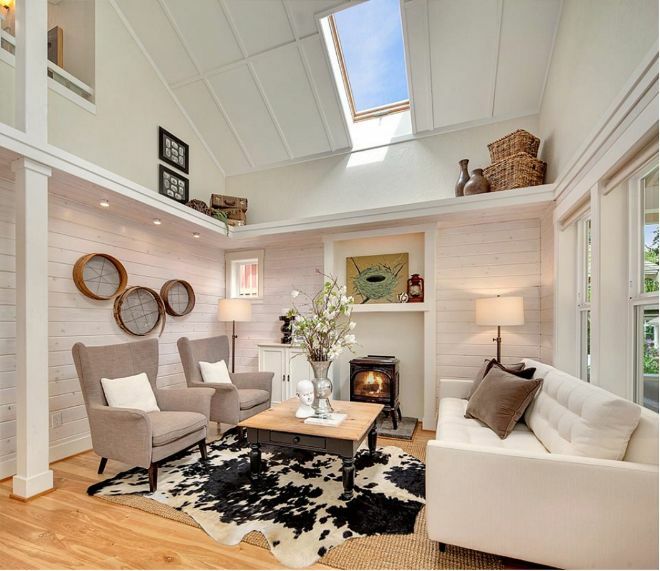 Even the living room has a skylight! 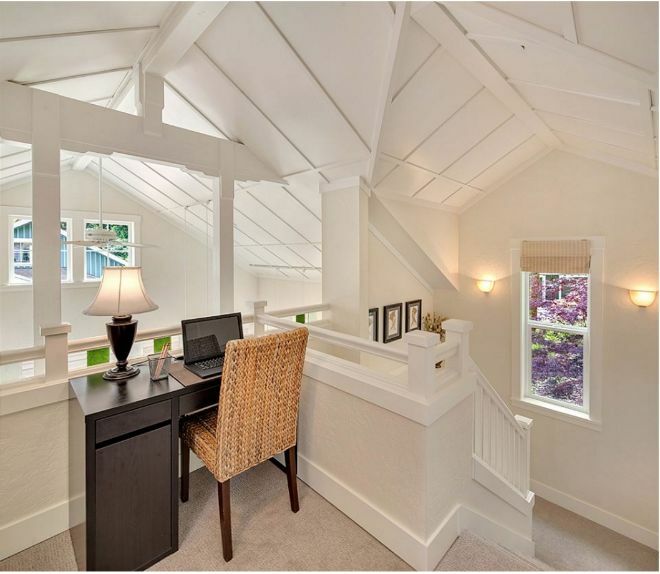 A loft above has a great view of the downstairs area. 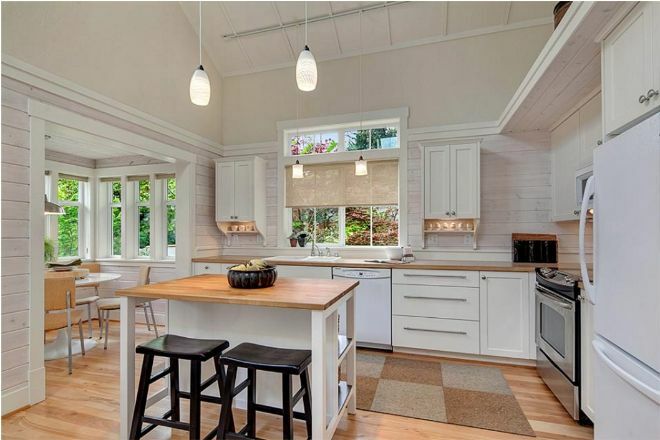 Plus, the full-sized kitchen offers everything you could even dream of, complete with an island to have a quick snack or prepare meals. 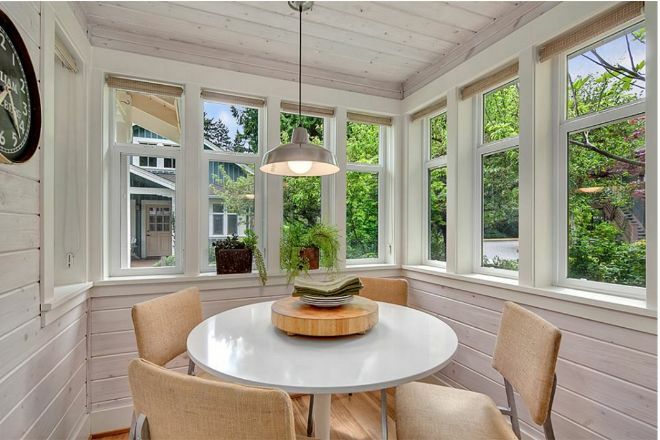 Even the dining nook has a fantastic view! 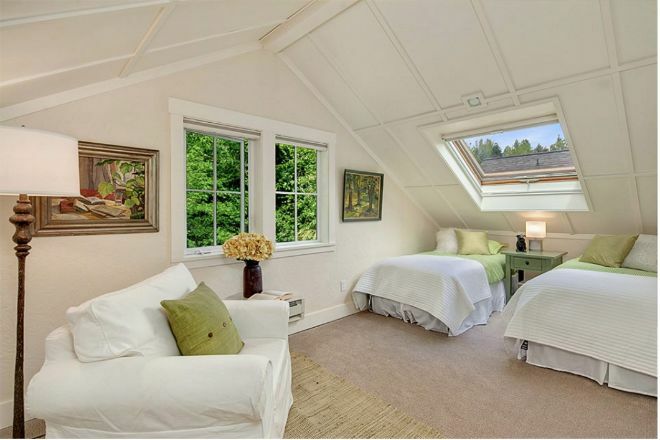 Located on the main floor, is a master suite, complete with a private deck that looks out into the woods. 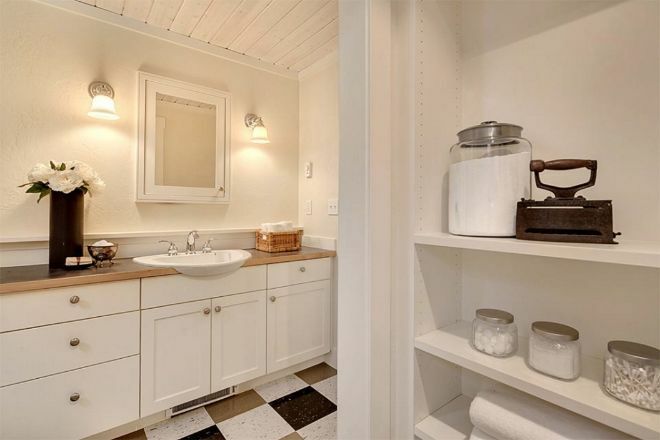 The bathroom is alluring, and it contains a full laundry area. Seriously, the view from the loft is exquisite! 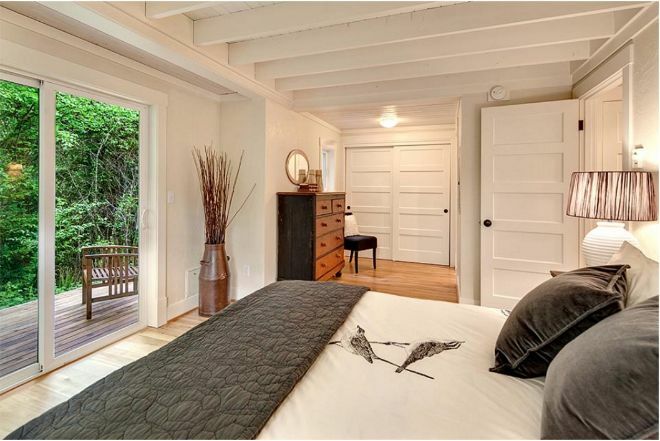 And it can serve as a guest room with a small seating area. 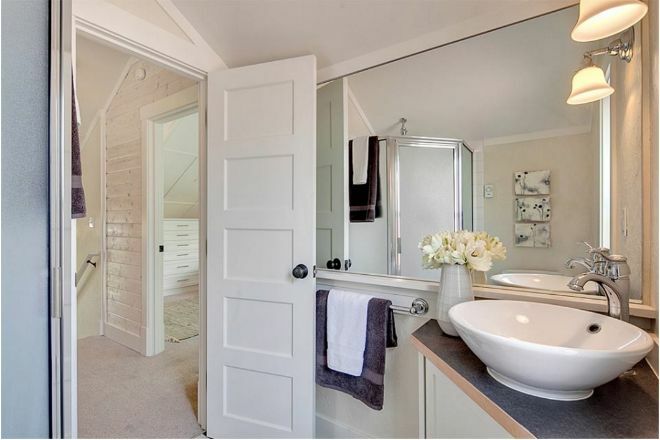 The area even has its own charming ¾ bathroom, which is even more convenient for guests. 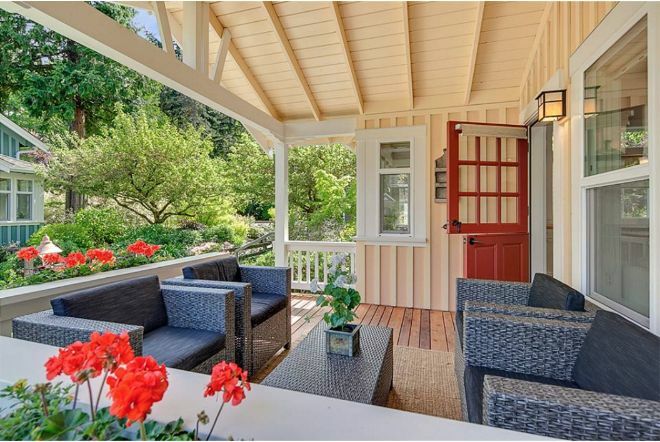 With such a delightful view, this little cottage is a great place to relax and enjoy the grand outdoors!